My name is Rosie. 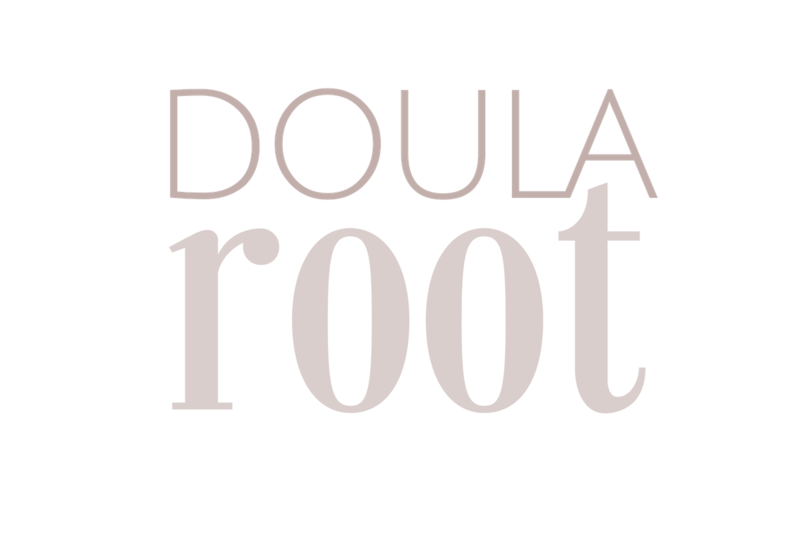 I am a doula based in Ampthill, Bedfordshire. I followed my passion of birth and the power of women after the birth of my second daughter and completed my birth and postnatal doula training in 2017. I am here for women on their journey into motherhood, one that I consider to be pivotal and enriching. You have everything within you to birth your baby and I believe that relaxing into that knowledge can have profound and empowering outcomes. Each woman I work with receives unwavering support, my peaceful presence and steadfast protection: for you, your baby and your family throughout this new life phase. I serve Bedfordshire, Milton Keynes and parts of North London – anywhere within an hour’s drive of Ampthill. Please have a look around and drop me a line if you would like talk more.